Sorry for the obscenely long break between posts. I realized I have not posted since IT convention in October and my only excuse is that life hit hyper drive since then. I had WAY too many projects come up at once. 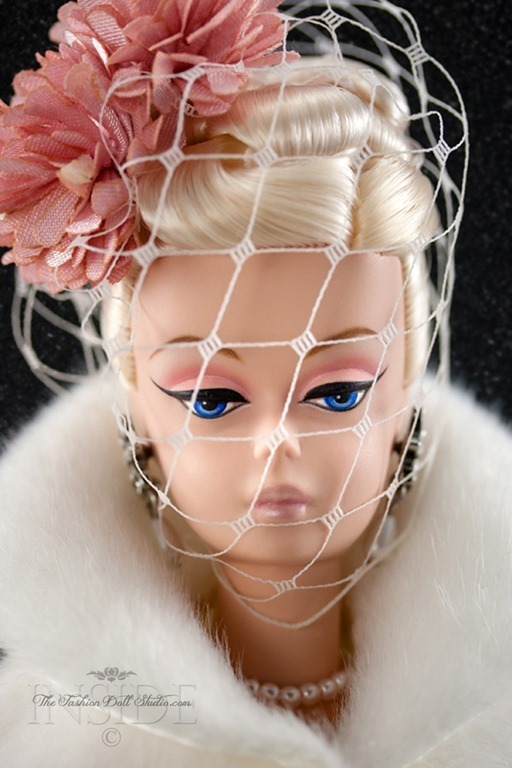 I need to do a big shout out to Rogier Corbeau of The Dutch Fashion Doll World who graciously and beautifully handled the blog during the Integrity Toys convention. You rock!! I could not have left ITFDS in better hands during convention. Back in July, I began some holiday shoots that I had planned to make into holiday cards. Great idea but not enough time to turn it into reality. Oh well, there is always next year right? Since I don’t have time to send these, I thought I would just put it on the blog as one big digital holiday card to everyone. I am so very grateful to all my readers for your support. It means the world to me. I hope to continue my photography series in the year ahead and I am looking forward to bringing more consistent content to the blog. I hope this post finds you all happy, healthy and in anticipation of some really great dolls under your tree or in your stocking. Holiday photo #2 up tomorrow. This entry was posted on December 23, 2016 by raberry65. It was filed under Barbie, Silkstone and was tagged with 2010Chizhik, doll collecting, Doll Photography, fashion doll collecting, Fashion doll photography, Flight of Fancy, Inside the fashion doll studio, ITFDS, Jon Copeland-Childers. Silkstone Barbie, ooak doll couture. ooak doll clothing, Rebecca Berry Photography, SeloJSpa, Silkstone. Thank you so very much Janet!! Aww! Thank you kind sir. And the same to you and your lovely family! xoxo right back to you. I have been waiting for new info since IT convention but you are worth the wait. LOVE this photo…. Awwwww! Thank you so much Linda! Thank you for your patience and support. I have the best readers in the world….the BEST.